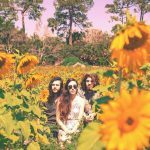 One time Florida, current Austin act Peyote Coyote have landed themselves quite the residency, with a month’s full of Thursday night shows over at Beerland. The band brandish a certain stylistic nod towards psychedelia, though I think the poppier folk influence in their songs is what has always had my interest. 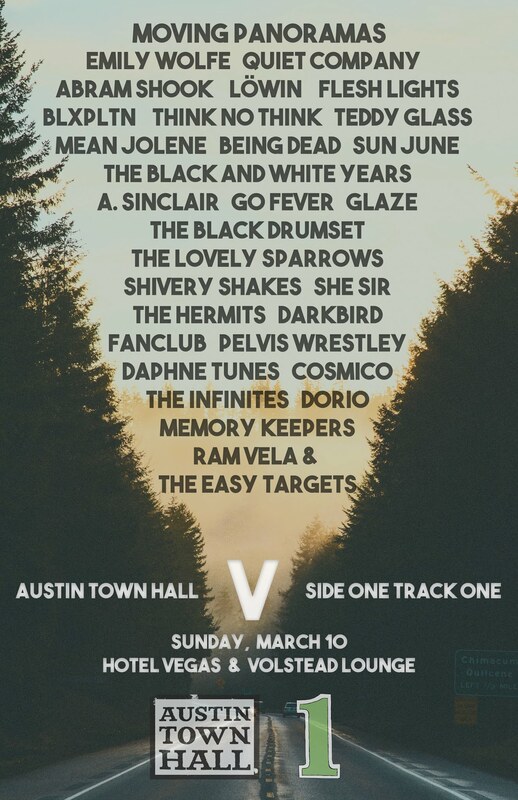 But, equally as important, are the band’s coming in to support the show, like tonight’s line-up has our perennial faves Being Dead (more news on them soon), as well as Shutterr and Grady P. Drugg…so you get the best of Austin for a cheap price. Doors are at 9, so get there early before it fills up.